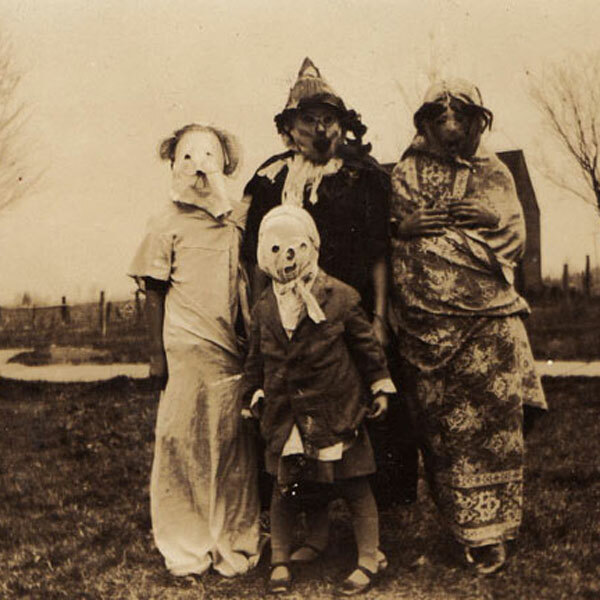 I don’t celebrate Halloween but these are some great images! 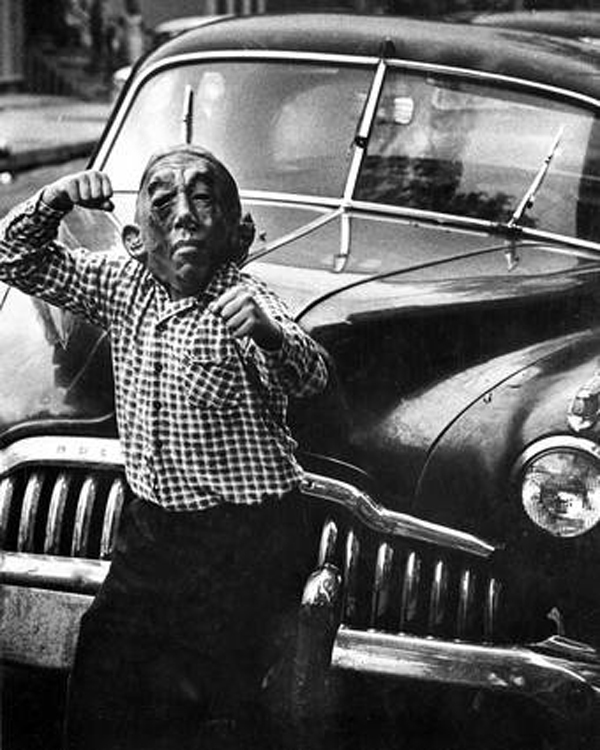 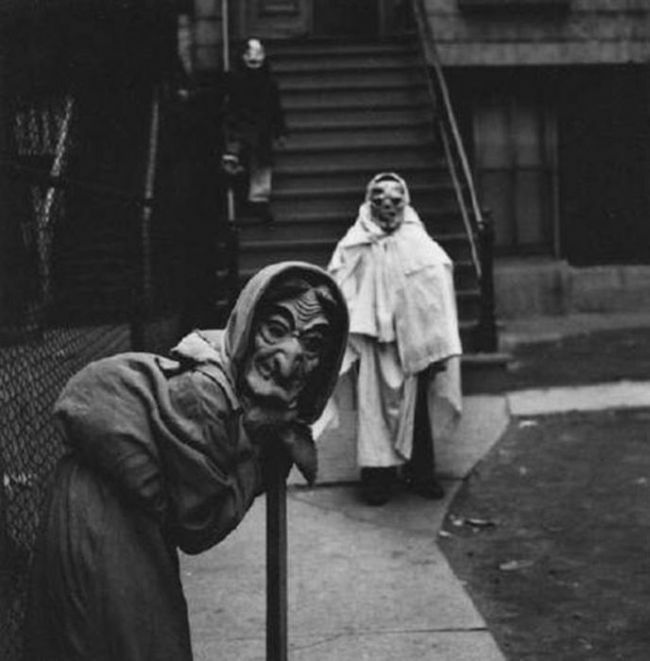 Check out an excerpt of photographs from the photo book Haunted Air by Ossian Brown. 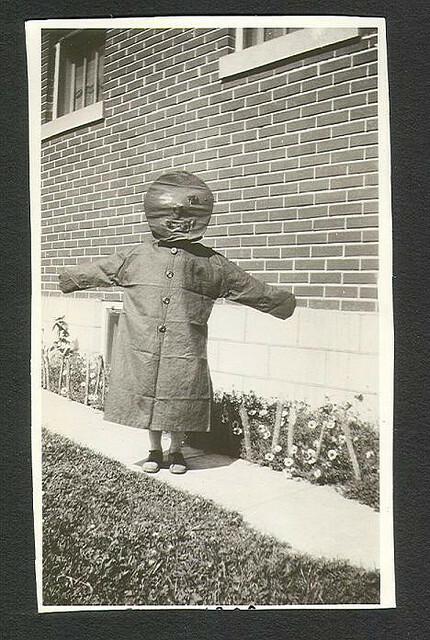 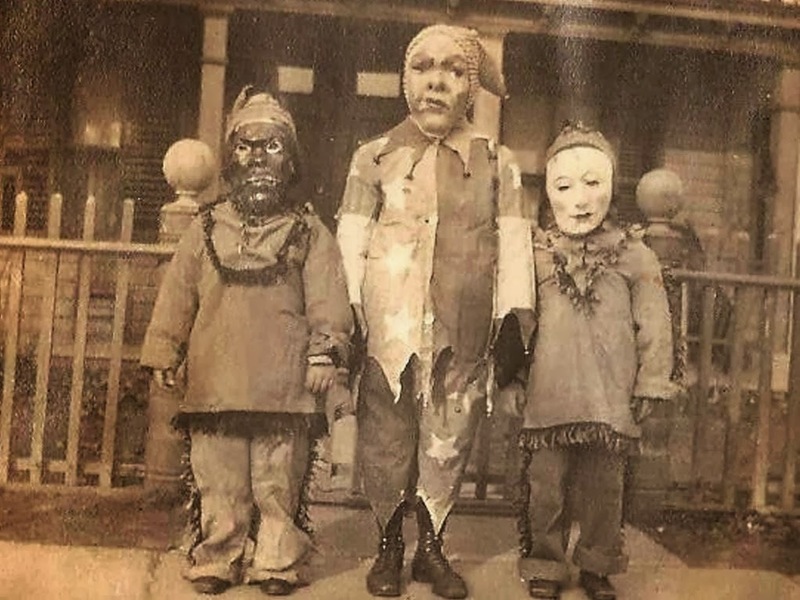 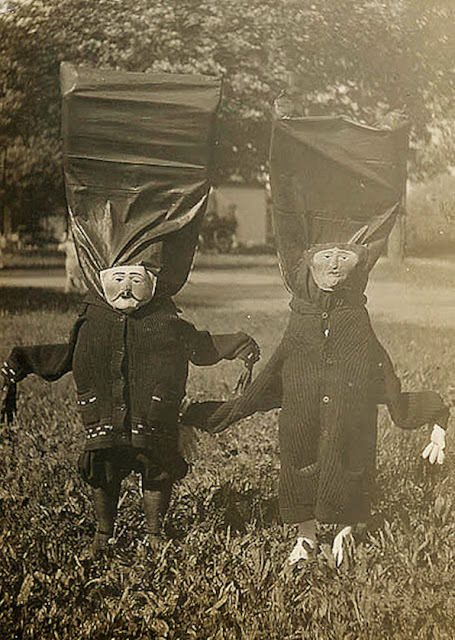 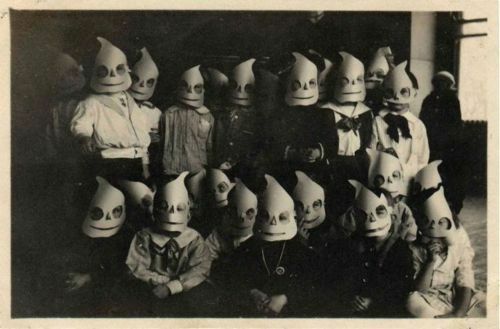 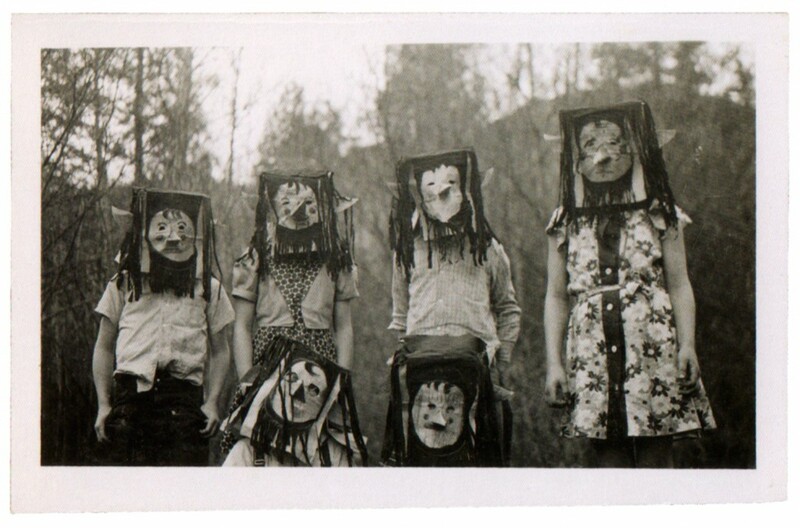 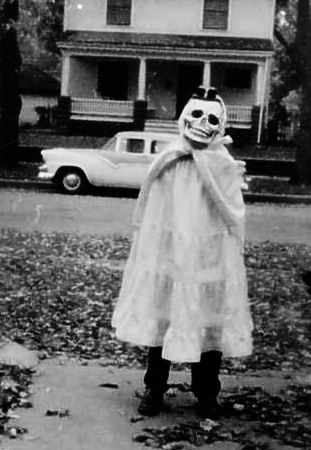 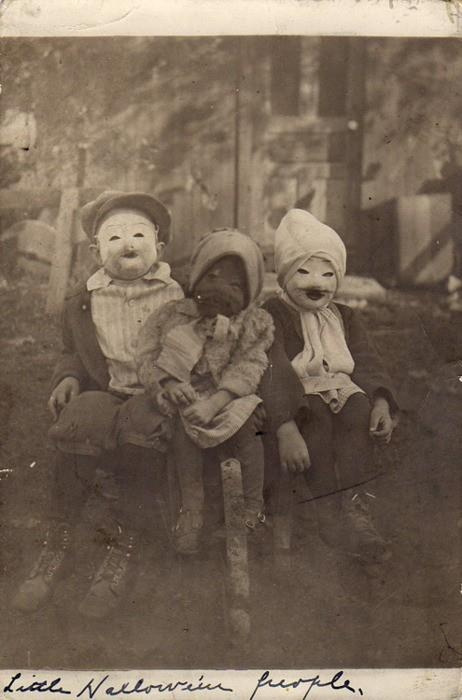 The vintage photographs from 1875-1955, are family portraits and mementos of people, mostly children, celebrating Halloween. 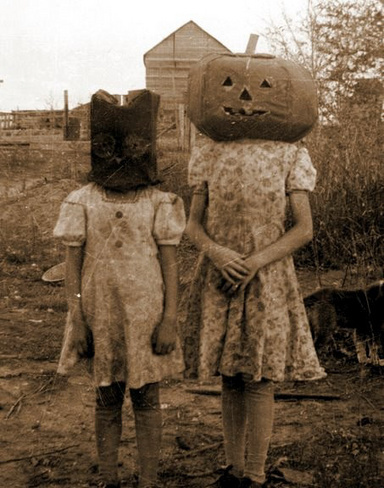 Be prepared for when DIY goes interestingly creepy! 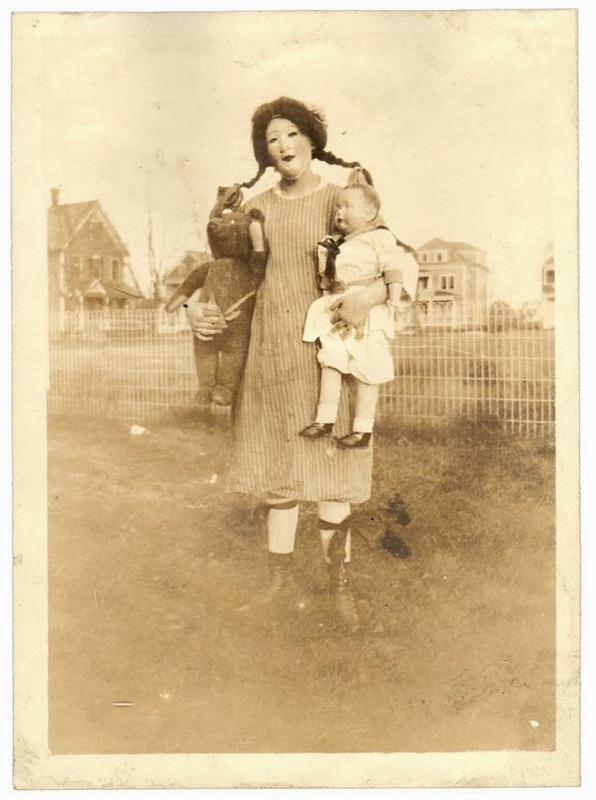 I’ve posted a few, to see more of them images click here.